Amsterdam universities collectively build supporting programs for budding entrepreneurs. A new collaboration between the Amsterdam universities has been set up to support students and researchers wanting to start their own business. 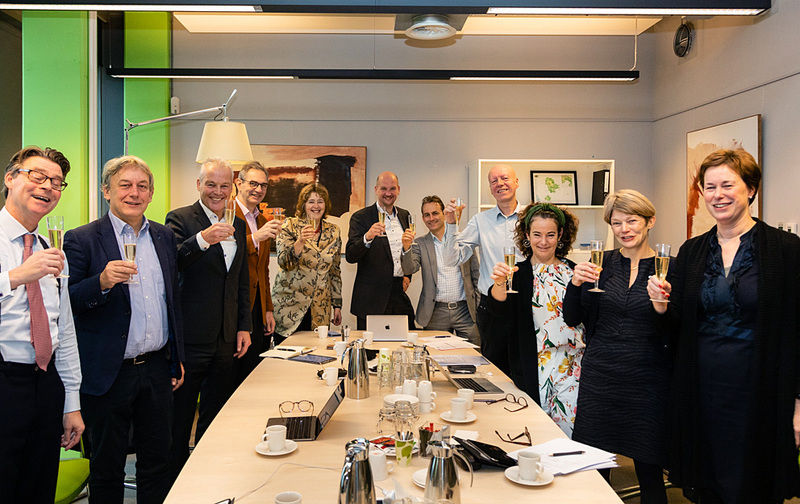 On Dec. 17, UvA, VU, HvA, and Amsterdam UMC signed a stakeholder agreement with university incubator ACE to collectively support spin-off companies. ACE supported over 150 startups from Amsterdam universities in the past five years, but there is still an incredible amount of hidden opportunities. Thousands of researchers work on scientific innovations and breakthrough technologies every day that have huge market potential. Formalizing the collaboration between ACE and all five university institutions increases ACE’s capacity to organize supporting programs on all city campuses and to recruit talent. The Amsterdam universities are increasingly expanding their collaboration with regards to innovation, entrepreneurship and valorization. In 2014, the universities brought together their expertise in Amsterdam Knowledge Transfer Office: IXA. 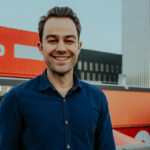 At the end of 2017, the collective platform Amsterdam Venture Studios (AVS) was launched. AVS offers starting companies physical space at a university campus, as well as training, support and an access to university networks. 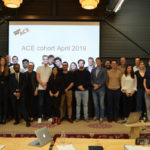 Additionally, the universities will now work together within the ACE incubator program, ensuring all Amsterdam students and researchers access to an intensive trajectory of support, coaching and mentoring from startup coaches and business experts. Companies that have participated in the ACE program have seen great success thus far, with Scyfer (UvA) being acquired by IT firm Qualcomm in 2017 and fast-growing scale-ups making their mark within a variety of industries on a national and international level. 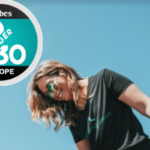 Companies such as Lumicks (VU), Metrica Sports (UvA) and Radically Open Security (VU) are now working with teams of 30-50 employees and selling their products and services on a global scale. The successes of these companies have strengthened the belief that opening up additional resources will create more chances for startups to become successful. The collaboration will be effective starting January 1st 2019. For next year, the first six two-day programs are already lined up, offering industry specific inspirational sessions for researchers and students in the field of life & earth sciences, physics & astronomy, chemistry, humanities and more. Twice a year, ACE organizes an extensive three-month Incubation Program, selecting ten university spin-offs for each batch. The upcoming program starts April 1st 2019 and is open to all researchers and MSc students from UvA, VU, HvA, Amsterdam UMC. A program board will be installed to advise on the structure and content of the programs and to help source talent within the universities. Members of the board include seasoned entrepreneurs like TomTom CEO Harold Godijn and Endeit Capital co-founder Hubert Deitmers. A number of professors have yet to be appointed for a position. ACE programs are supported by Innovation Exchange Amsterdam (IXA). Learn more about ACE on the website: www.ace-incubator.nl. For any questions please contact ACE director Erik Boer at erik@ace-incubator.nl.